Many companies perform home inspections, but there's only one edge and that's Leading Edge! Get the edge on your next home inspection. 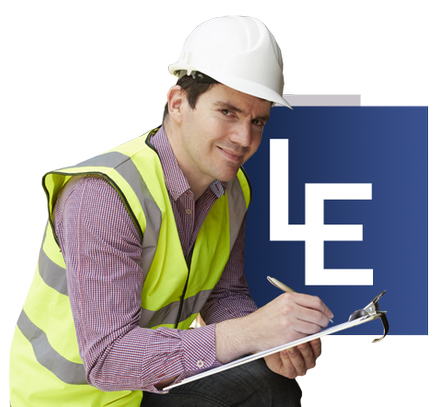 Here at Leading Edge Home Inspections, LLC, we strive to help you sleep at night knowing that the property you're buying or selling is accurately represented, and that you're making confident decisions based on facts and not opinions. 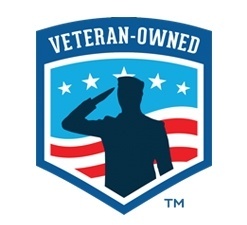 Home buying and/or selling is one of the most involved financial processes you're likely to encounter; let Leading Edge Home Inspections, LLC, be there with you to bring you peace of mind. Get in touch with Leading Edge Home Inspections, LLC - for home inspection services in Athens, Charleston, Gallipolis, Gay, Marietta, Parkersburg, Point Pleasant, Pomeroy, Ravenswood, Ripley, Spencer, and the surrounding areas. Consult our home inspectors at Leading Edge Home Inspections, LLC for a free quotation on your next home inspection in the Gay, WV area. What sets Leading Edge apart from the competition? 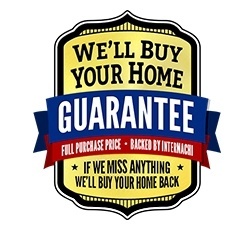 If we miss anything during your inspection, InterNACHI will buy your home at the full purchase price, GUARANTEED! Click the button above for details. 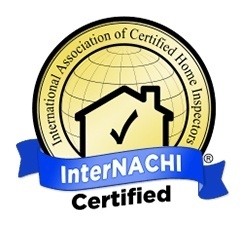 Beyond WV Requirements, Leading Edge is certified through InterNACHI to make sure your inspection is performed to the most current standards in the business. Nearly 30 years of projects, maintenance, and code compliance with 8 years of historic preservation and 8 years of hospital operations. We know how to find hidden problems. 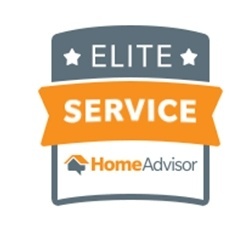 Home Advisor has rated Leading Edge as a Top Rated company, and recently award us with the Best of Home Advisor 2017, so you know you're working with one of the best.